Do you like King Soldiers 3? Share it with your friends. 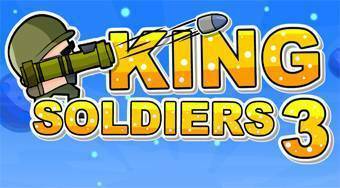 King Soldiers 3 - playing a role of a soldier fire the rockets from bazooka, or throw grenades in order to kill all aliens located at the game field.